Belvedere, official partner of the latest James Bond movie, SPECTRE, has launched a global advertising featuring Mexican actress Stephanie Sigman, who plays the role of Estrella in the film. The high-profile partnership marks an exceptional premiere for Belvedere. “James Bond is recognized as the most admired and influential tastemaker in the world,” said Belvedere Vodka President Charles Gibb, commenting on the brand’s biggest partnership ever. 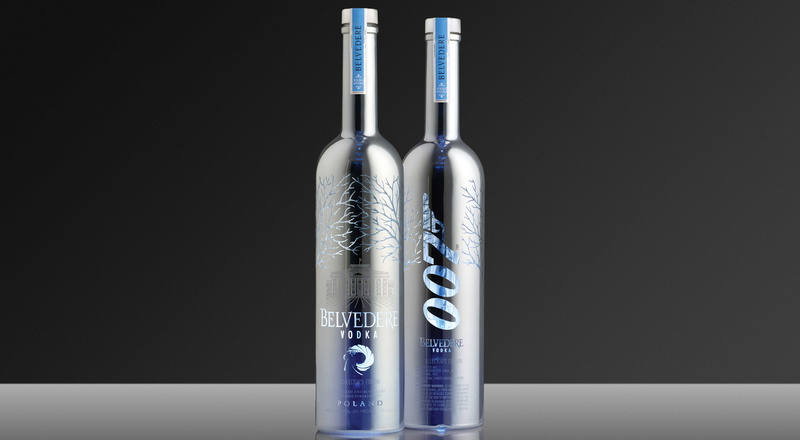 To tie in with the global release of SPECTRE, Belvedere has also created special limited edition bottles featuring the iconic 007 gun barrel logo.